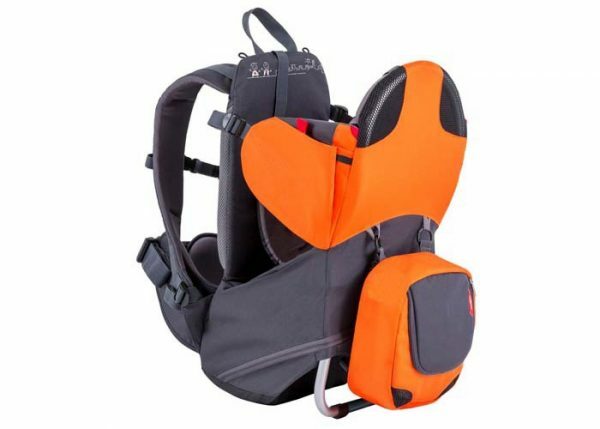 Phil & Teds Parade Baby Carrier-Orange is cute, compact and crowd pleasing. 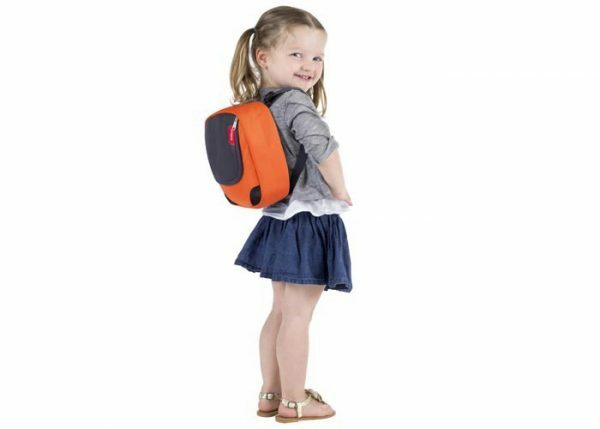 There is a strong & stable aluminium frame & stand. 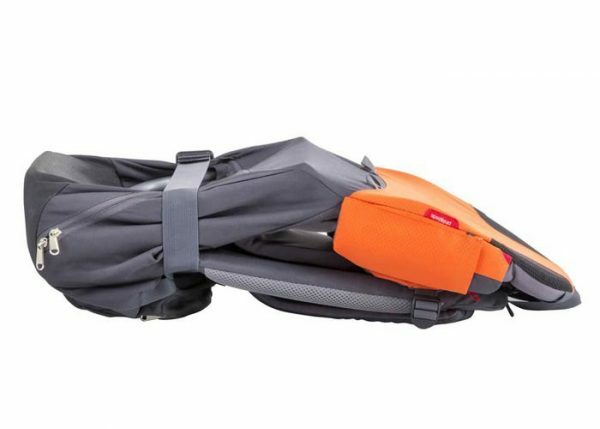 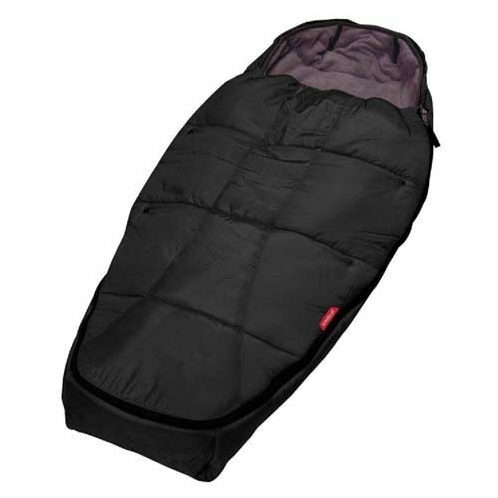 It is compact and will flat fold to fit airline carry-on requirement. 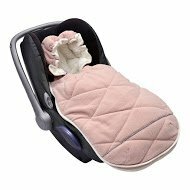 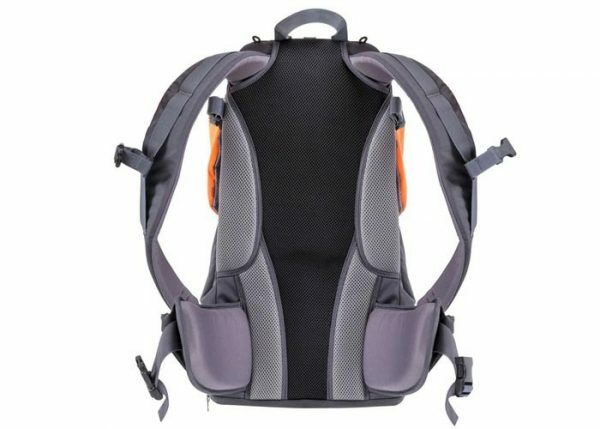 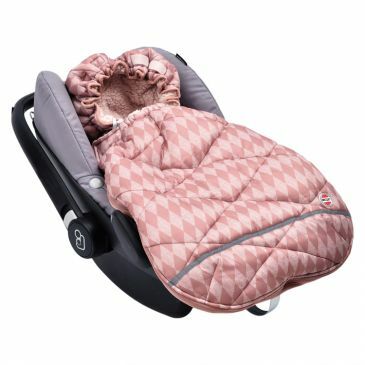 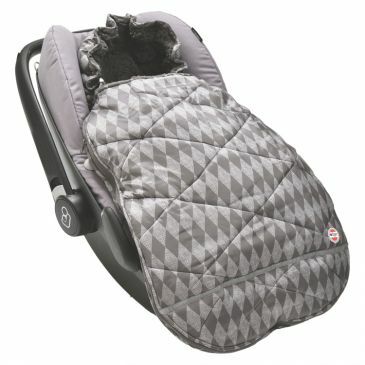 It has an ergonomical fit with padding to support your body. 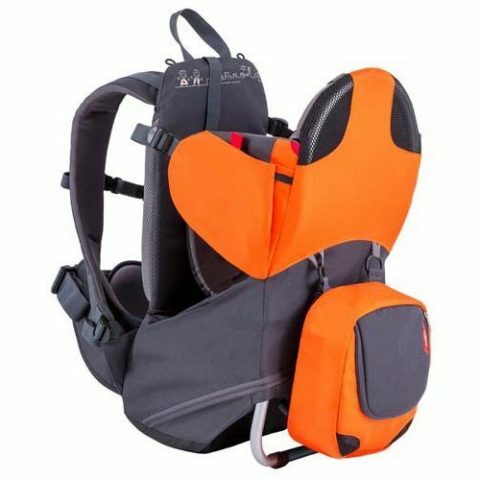 Phil & Teds Parade Baby Carrier-Orange.